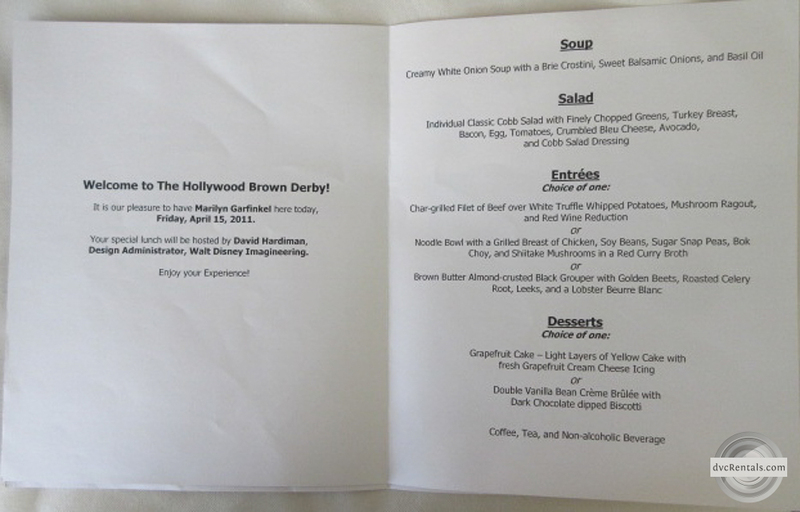 One of the most enjoyable experiences I have had at Walt Disney World is Lunch with an Imagineer at the Brown Derby restaurant located at Disney’s Hollywood Studios. In fact I like it so much I have done it four times! Not only do you learn about Imagineers and what their jobs are like, you get a delicious 4-course meal in a private room at the restaurant. Like everything else at Walt Disney World the cost has gone up as the years have gone by, but I still think the cost is well worth the experience. Although last minute reservations can be obtained if you are lucky, if you really want to be sure to book this I suggest you make your reservations 6 months out. They limit the guests to ten, so it can sell out quickly. I have done the meal with 9 friends and so we had the place completely to ourselves, which was really cool. I have also done it with just my daughter or a couple of friends, and we ended up eating with other guests. I have never been there when the table had less than 10 guests, it’s a very popular experience. 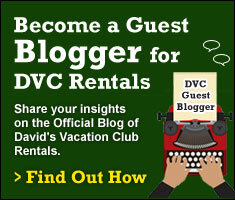 Details on booking are at the end of this blog. 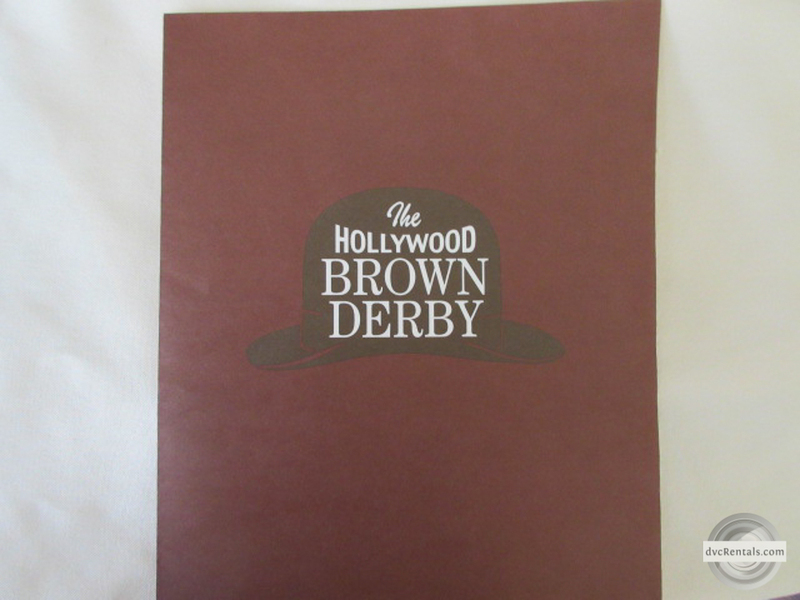 The meal begins at 12, but you’ll want to check in at the Brown Derby at least 15 minutes ahead of time. Right from the get go you’ll be pleased, because you will be given a nametag like the ones that cast members wear, but your name will be on it. While you’re waiting to be seated it will be obvious which other guests are going to be dining with you (if you don’t have your own party of 10) because they will all have their name tags on. I have never met anyone there who was not a Disney geek who was happy to converse while waiting for the Big Event to begin. Soon enough a server/maitre’d will appear and take you to the Bamboo Room for your meet and meal with the Imagineer. The room is very pretty and you really feel special to be in this completely private, closed off area, away from other guests dining in the main room. The server is for your room only, and is very attentive. It’s always good to notify Disney in advance if you have any special dietary needs, but if you have forgotten the waiter will do a great job putting together something that will satisfy you. When all the guests have taken seats at the table your Imagineer will make his or her entrance. Usually s/he will ask the people at the table to introduce themselves and tell everyone a little bit about themselves and why they decided to attend this event. If you are shy it’s fine to just say hello my name is _________ and leave it at that. Then the Imagineer will tell you what s/he does at Walt Disney World, how long they worked there, their background prior to working at Disney, and how they got the role they currently have, as well as any prior roles they may have done. Very few Imagineers start out in that role, so it’s always interesting to hear how they moved into the position they currently have. More than likely you will not be familiar with the Imagineer, as really “famous” folks like Joe Rohde don’t participate. 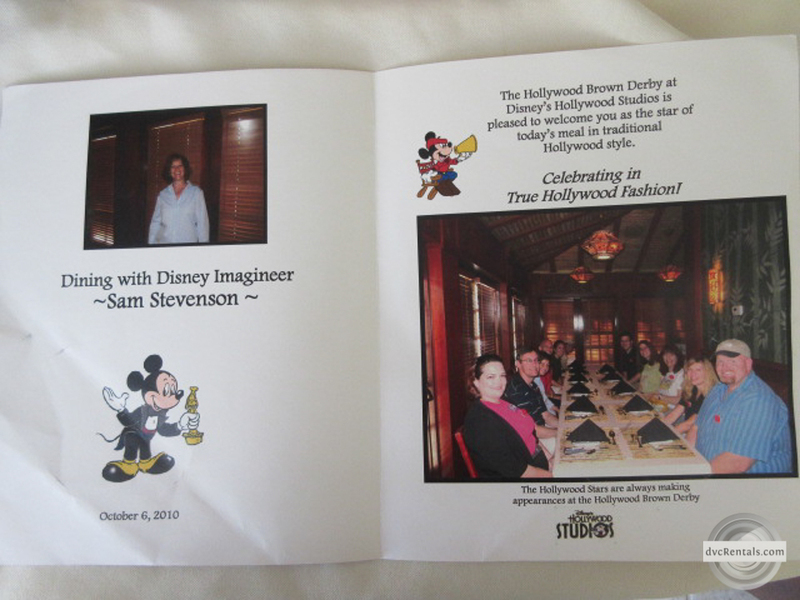 However, I can almost guarantee you will learn a lot from whoever Disney has chosen to lead the luncheon that day. While they can’t tell you any real “secrets” (i.e. when will avatarland open?”), they are chock full of knowledge and happy to answer most questions you have. Who you get depends on luck of the draw. You might get an artist, an engineer, a designer, or any one of several different interesting Imagineers. You will not get someone who works a standard job at Walt Disney World, you will always get someone who is a true Imagineer. My personal favorite was an Imagineer who designed many of the billboards you see throughout Hollywood Studios, his name is Joe Warren. 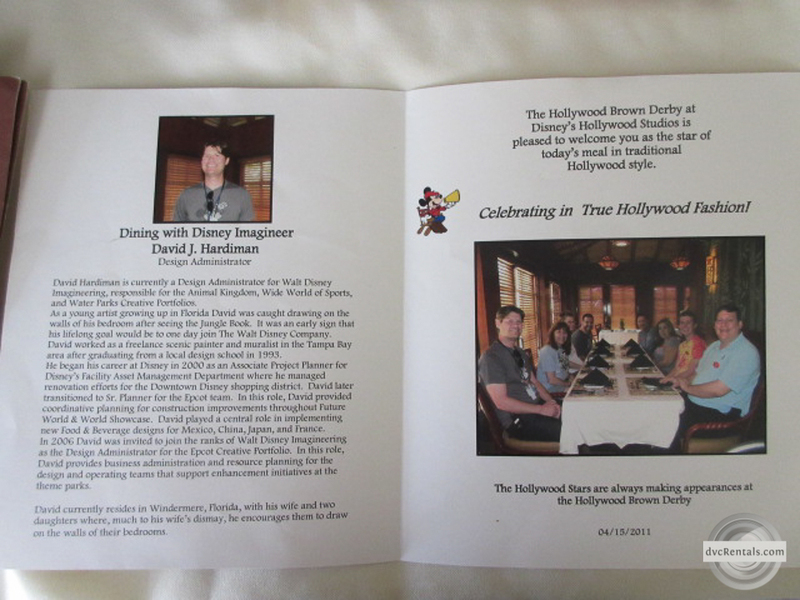 If you happen to own the Imagineering Field Guide to Hollywood Studios some of his work can be seen in that book. He was super engaging and since I had actually seen a lot of his work at the Studios it was very impressive meeting him. His official title at Walt Disney World was Principal Concept Designer. But I was never disappointed with any of the Imagineers I have dined with; they are all very friendly, and knowledgeable and not the least bit snobby. They make you feel very comfortable about asking questions but if there is a lull in the questions they will come up with interesting topics to discuss. 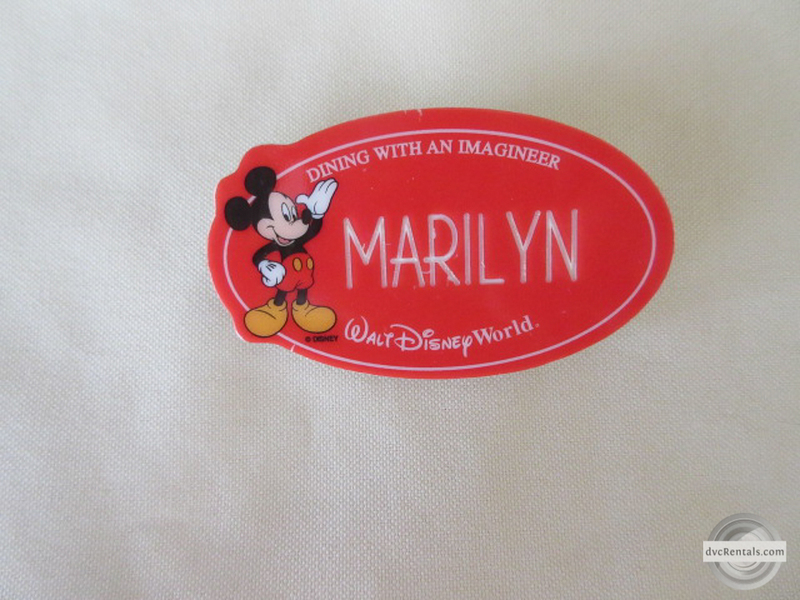 I think each time I have dined with an Imagineer at least one person asks how s/he can get to become an Imagineer. But the questions vary dramatically from one group to another, and of course the role of your Imagineer will often dictate what questions to ask. While you are talking, the waiter will come around (very unobtrusively) to take your order from the personalized menus that you are given when you sit down. You’ll get soup, a delicious world famous Brown Derby Cobb Salad and a choice of entrees—generally you pick from a beef, chicken or fish dish. As mentioned earlier they will accommodate special diets, but it’s best to request that when you make your reservation. For dessert, the choice is grapefruit cake or crème brulee. Coffee, tea and non-alcoholic drinks are also included. I have tried all three entrees at one time or another and enjoyed each and every one. The Cobb Salad is out of this world delicious. I am not a fan of grapefruit but friends who went with me said the cake is excellent. I can vouch for the crème brulee, mmm mmm good! Disclaimer: The food selections have varied throughout the years, so I cannot promise the choices will be exactly the same if you elect to try this experience. I can promise it will be four courses. If you like knowing what goes on behind the scenes at Walt Disney World and enjoy excellent food you will love Dining with an Imagineer. The time flies by so fast, as it’s so very interesting and fun and delicious all at once. Although it is supposed to last two hours most of the time they run over and I have spent as long as three hours at one of these events. Because the room is not large and you may be there as long as three hours I don’t recommend bringing “antsy” kids to this experience. Ten is the youngest allowed, but I think most ten year olds would not find this to their liking. I think 13 and up is more appropriate, unless your child is a very mature 10-12 year old. 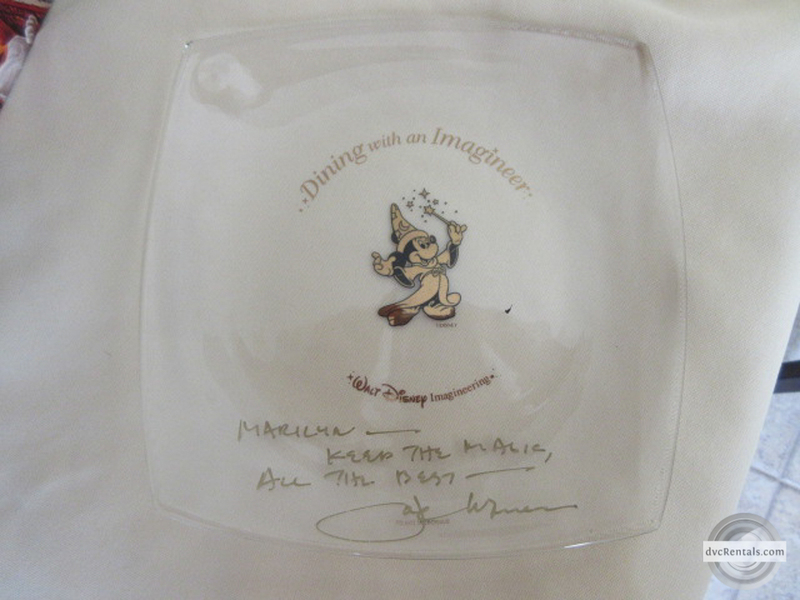 At the end of the meal you will receive a bonus-a small plate personalized by the Imagineer, a wonderful keepsake. They have changed the plate throughout the years, so the one I have in the pictures accompanying this blog may or may not be the one you get. It’s awesome to walk out with that personalized plate, tummy full of great food and your head full of interesting information. If you are a Disney fan you’ll enjoy this very much, if you’re a Disney fanatic you’ll more than likely love it. This experience is offered most Mondays, Wednesdays and Fridays at noon. Check Disney’s calendar for holiday block out dates. You can book up to 6 months in advance. Theme park admission is necessary and is not included. 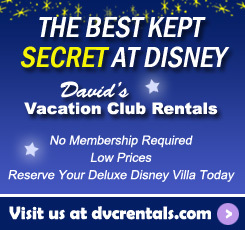 Call 407/WDW-DINE for more information and reservations. 14 thoughts on "Lunch with an Imagineer at Disney’s Hollywood Studios"
Irene, Denise, Nelson, we should do this! Was the best part of my semi solo trip a few years back. It was a fantastic experience. Absolutely worth it! We received this as an anniversary gift from our kids. We went last June and it was so very interesting and the food was delicious! I would highly recommend this experience! Kala Speelman this would be awesome! This sounds amazing and something I definitely would want to do. Thanks!! This is def on the to do list! My favorite experience of my solo vacay a few years ago!